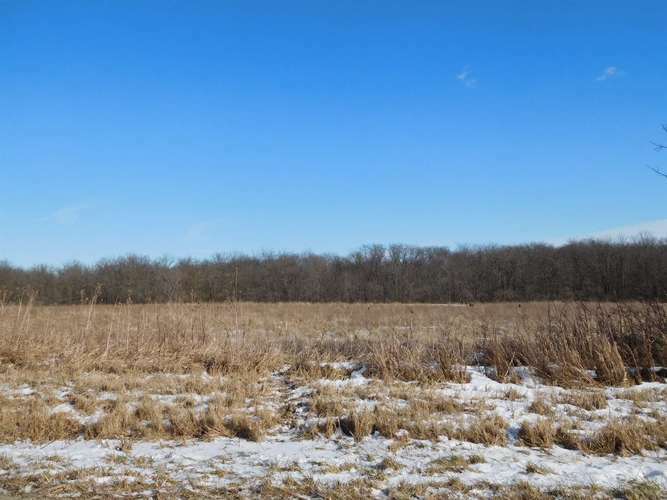 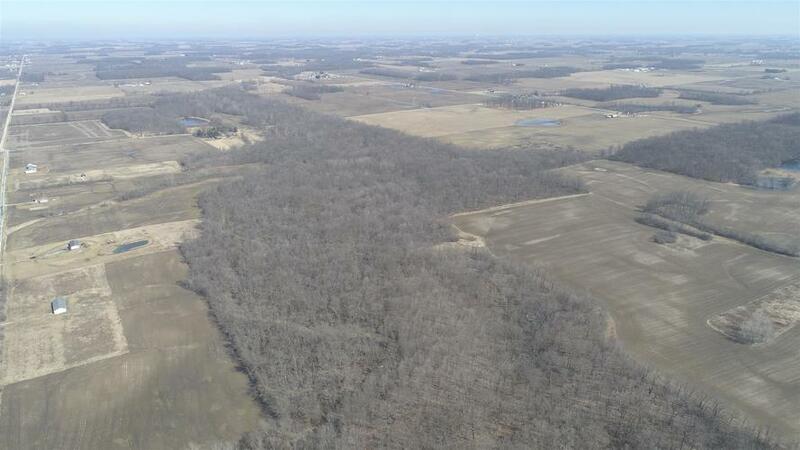 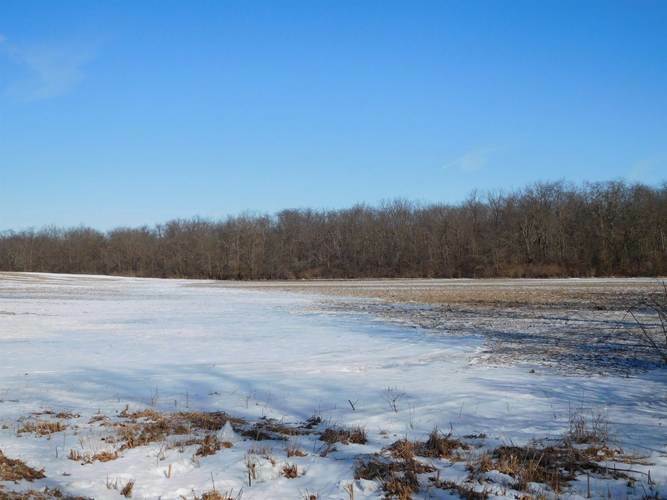 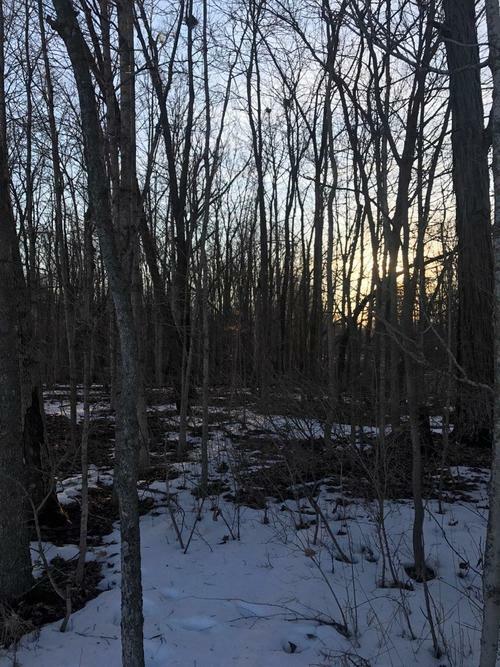 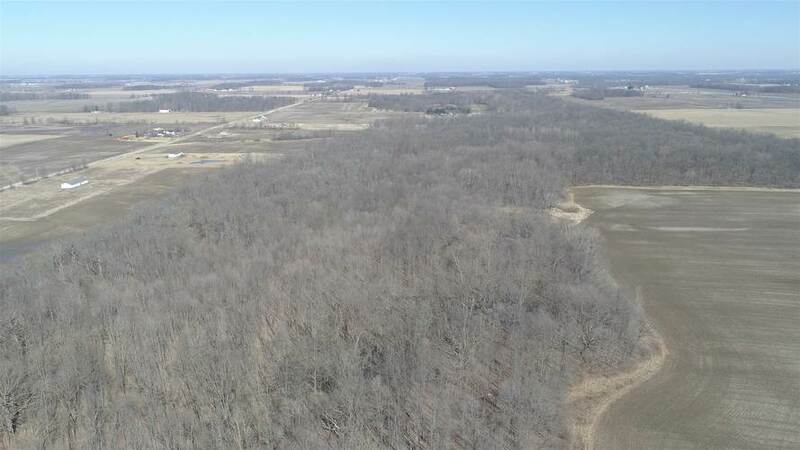 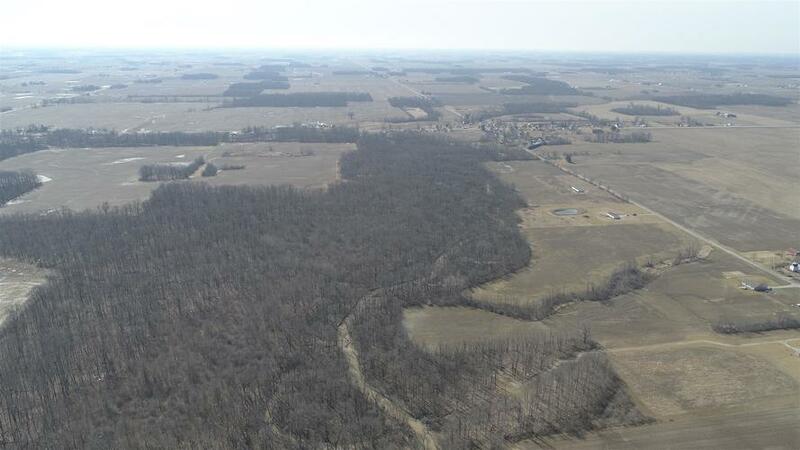 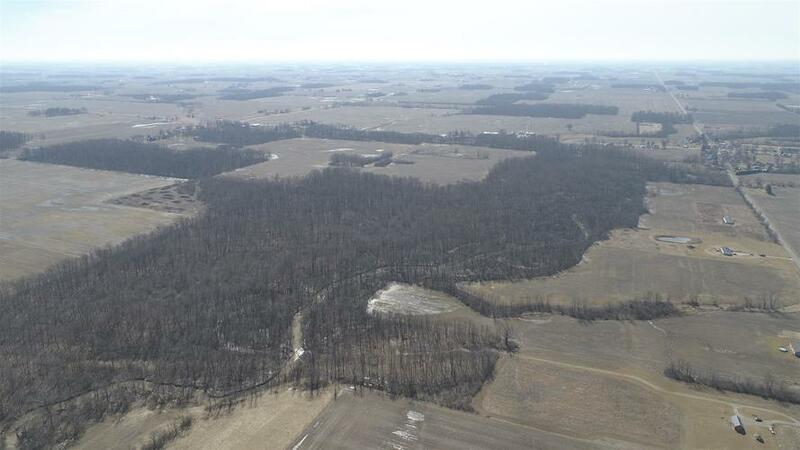 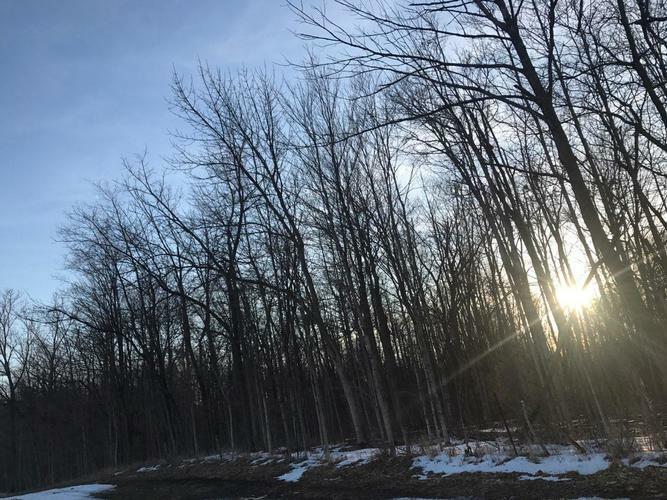 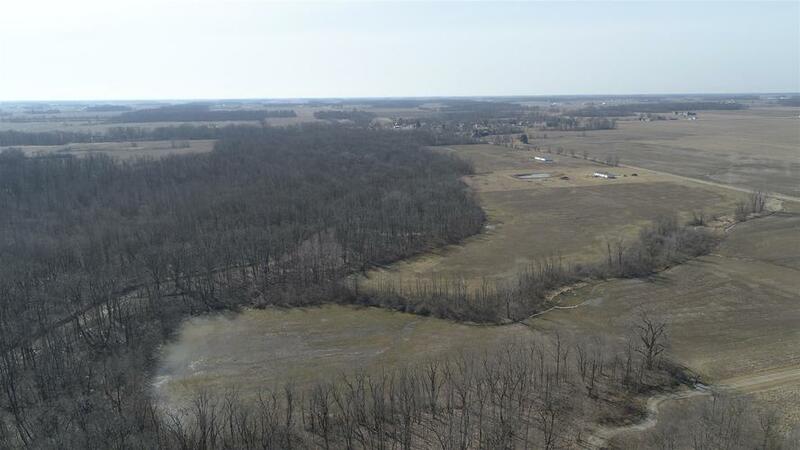 One of a kind property featuring 79.36 +/- acres, heavily wooded with an abundance of wildlife, ideal location just north of the little town of Roll located on SR 18 in the NW corner of Blackford County near the Wells County line and minutes from Grant County. 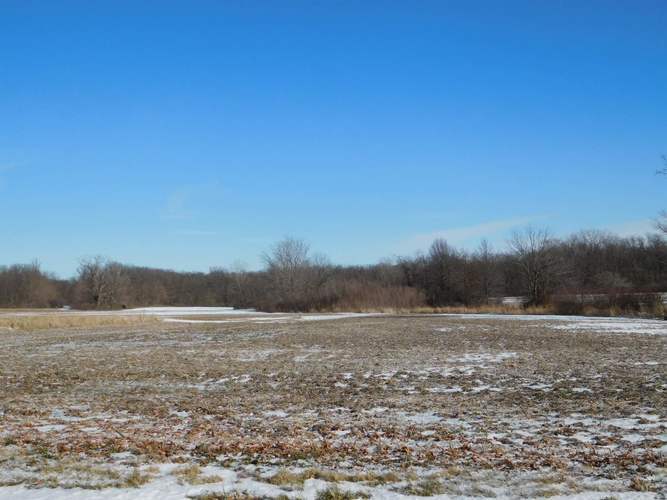 Access to the property provided at the southern point of the combined parcels. 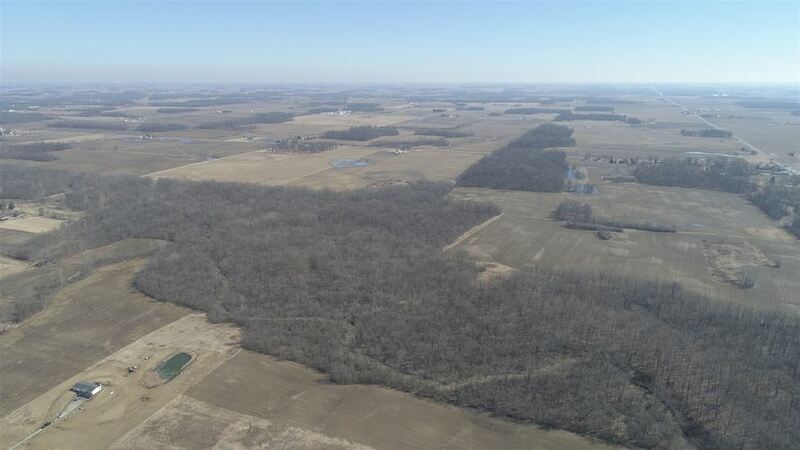 Parcel is combined from two other parcels excluding the tillable acreage. 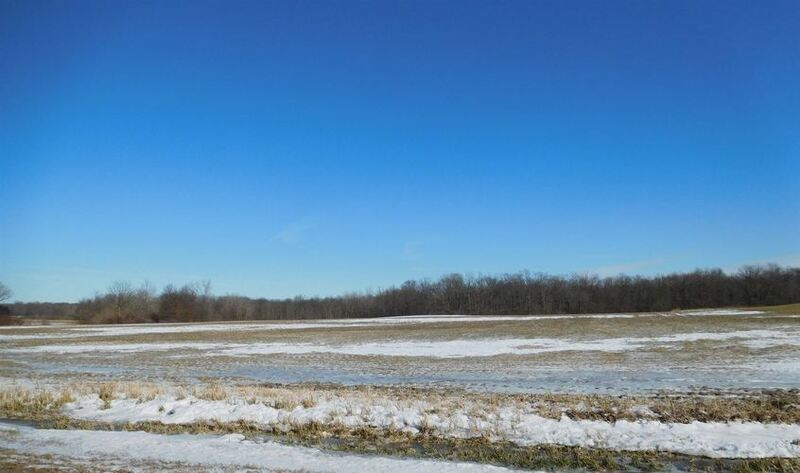 Survey was recently completed and on file.